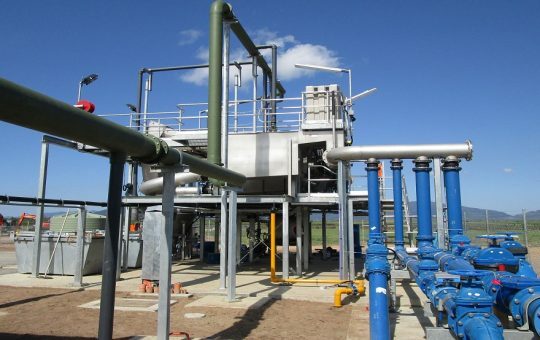 Mackay Regional Council (MRC), as part of planned upgrades to the Mirani Treatment Facility, engaged Thomas and Coffey to construct a Preliminary Treatment Facility with air treatment processing for odour control in the sewerage processing plant. The project had a tight deadline and the client (Thomas and Coffey) needed a quick response to HA queries to ensure minimal impact to construction schedule. BRS was well suited to achieve the tight deadline, due to the expertise of our staff in Hazardous Areas, and the flexibility that our small consultancy allows in comparison to bigger firms. 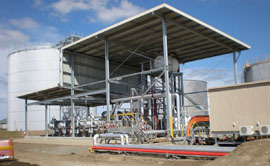 Sewerage treatment plants contain hazardous areas, due to the types of gases released during the treatment process. In particular, areas internal to the process, around vent pipes, and surrounding valves & pumps, all can found to be a hazardous zone. This in turn affects the type of hardware that is allowed to be present in an area, and the ratings that that hardware must have. 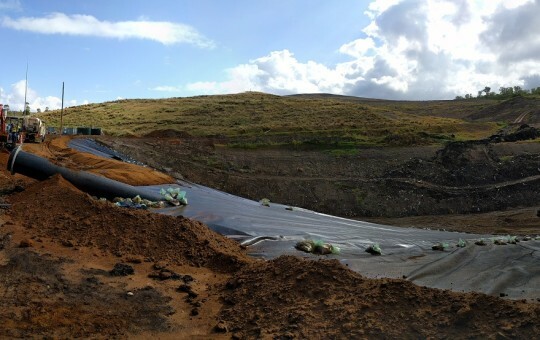 BRS was engaged as the hazardous area consultant to perform the classification of the zones associated with the sewerage plant as well as assisting with the design and documentation for the HA dossier. The Dossier is a legal document, containing all the information relating to the hazardous area including (but not limited to) zonings, types of hazardous materials in the area, installation design (such as electrical schematics), hardware information (datasheets, IECEx certificates) and maintenance records. BRS also arranged for the independent HA auditor to complete the pre energisation inspection and then managed the punch list close out to ensure our client achieved full compliance before handover to MRC.